Festival season is now upon us. Not only is it fun to listen to all the hottest acts right now, part of the appeal is also to stand out from the crowd with all the latest festival fashions. We’ve got the finest looks and styles for both guys and girls to wear this summer. 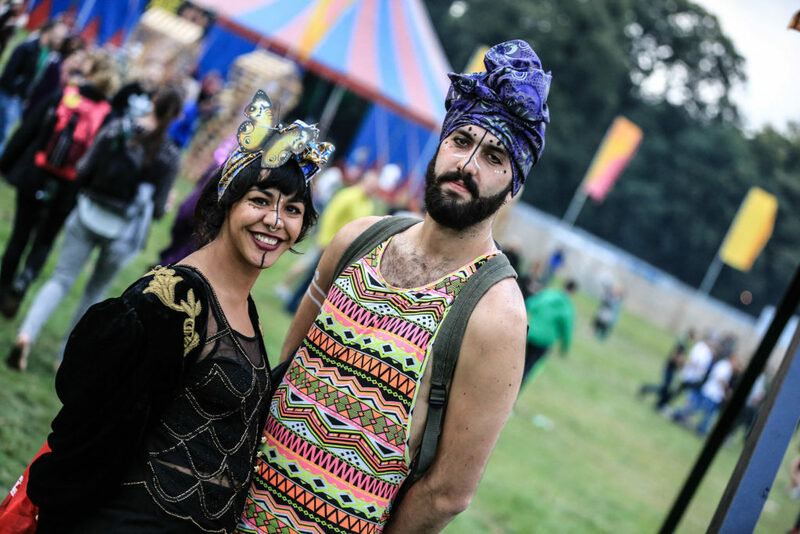 So, get ready to catch everyone’s eye with your dazzling outfit at some of biggest festivals that Ireland has to offer. 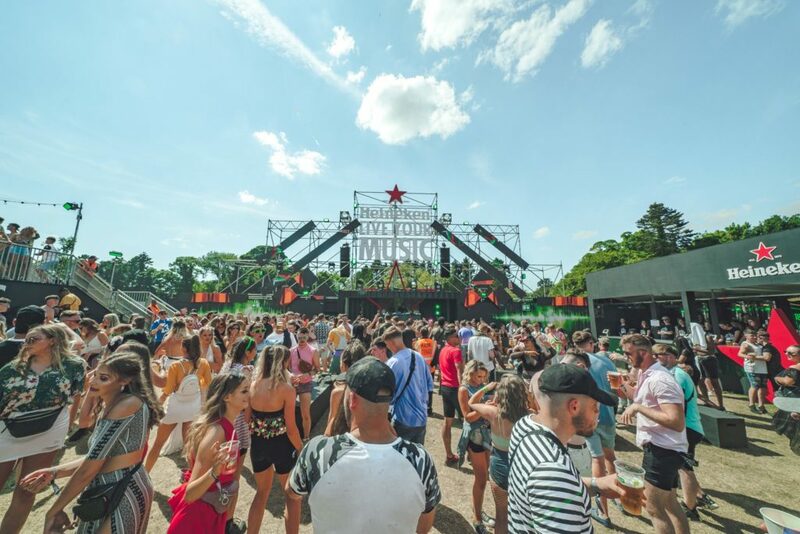 Longitude kicked off this weekend at in Marlay Park and the 3 day party is the perfect chance for you to change it up a bit. Belt up your outwear, whether it’s a coat, jumper or shorts. This will add a unique twist to your outfit. Go all white. This will create an effortlessly sophisticated look and you’ll look bold compared to everyone else. Complement with edgy jewellery and a bold red lipstick. Accessorise, belts, sunglasses and hats can make you stand out of the crowd especially if it’s colour coordinated. Do a half tuck instead of a full tuck to give your outfit a more sophisticated look while avoiding looking too messy with an untucked shirt. Coming up in the next few weeks, All Together Now takes place on the August bank holiday weekend at Curraghmore House in Waterford. This is the perfect chance to chill out with some mesmerizing tunes. Wear baggy trousers with a tight top or tight trousers with a loose top. This will give your body a nice shape while also allowing you to feel comfy. A maxi dress is a great festival option, wavy and relaxed while also remaining cute and flirty alongside rompers and jumpsuits which are a cosy and great option allowing you lots of freedom while also staying stylish. If the weather seems to be hot the weekend you’re going stick to a comfy pair of t-shirt and shorts. Avoid heavy denim shorts and stick to cotton and twill instead that are more lightweight. Do the same with shirts as tight and heavy ones could become too tight throughout the festival. A trusty backpack can be perfect for all your festival adventures. Opt for classic tones so it can be worn again after the festival but it will be a great accessory to carry through the festival. Starting the 3rd of August this Festival is your perfect chance to express yourself along to the music. Unique clobber is the order of the day down in Cork for this festival. Make the most of your weekend with these top fashion tips. Flower crowns are the best way to accessorise. You can even make your own to make you creatively pop. 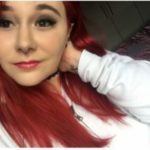 Artsy makeup can also make you look cool and quirky at the festival, using eyeliner to add shapes or some sequins is perfect to make your face shine. Finding a good pair of shoes can be essential for a festival while also making a fashion statement. Choosing a cool pair of boots can make your day. Go for earth tones if you want to wear them again or bold colours to stand out. Wearing a bit of makeup can make your eyes and face become more noticeable. Although not normal for boys at festivals, it can give you that extra spark. Try colourful eyeliners, black eyeliner or maybe some glitter. 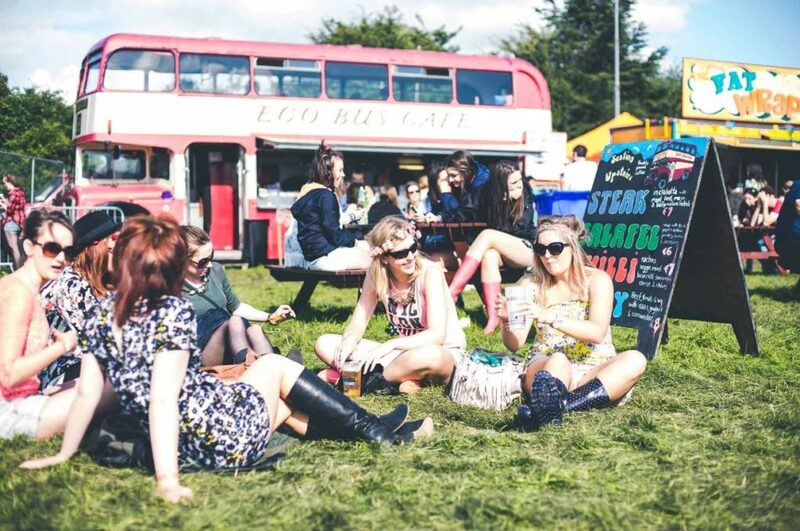 Who doesn’t want to look chic at Electric Picnic while camping out with friends. Stradbally has become known as something of a mecca for funky looks over the years and is one place where you are sure to see the finest festival fashions. Don’t be afraid to go a little loco with your look, the funkier the better! Neck scarves are a new way to add that finishing piece to your look. Choose from a variety of styles and colours and you won’t be let down by what you’ve got to choose from. Interesting colour combinations can work well and are a bold choice during festival season. Denim is the ultimate choice for youthful and edgy looks and whether it’s shorts, trousers or a pair of dungarees, you are bound to stand out of the crowd rocking one of the many denim choices. Graphic t-shirts can also issue a bold statement at the festival. Wearing something out of the ordinary can show people your uniqueness and creativity at this festival. This weekend is perfect for you to dance your socks off in a jaw- dropping outfit. 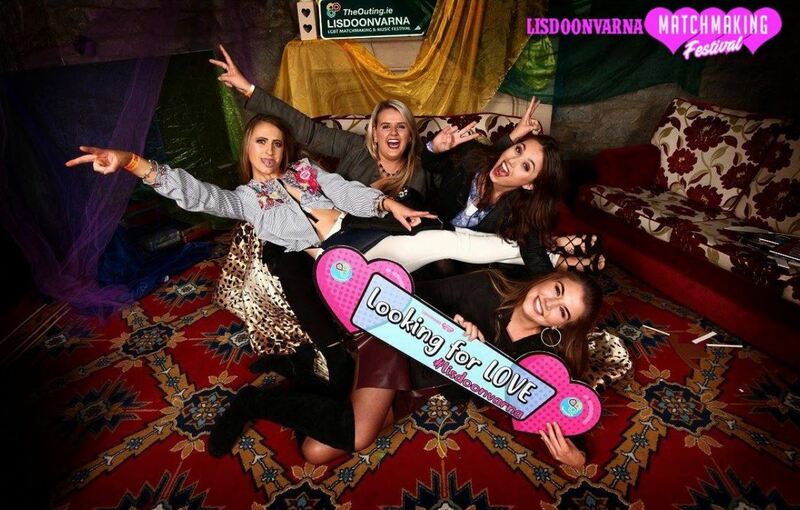 Taking place in County Clare from late August to early October and with 60,000 expected attendees, this is the perfect place for people to visit if looking for love. Define your waistline by putting a knot in the middle of your shirt. Creative and playful, it can make you stand out from the crowd. Adding Jewellery to your piece can make you stand out of the crowd with a little bit of shimmer and shine. Match the colour of your socks to the colour of your trousers. This will seamlessly blend your overall outfit unless you want to be daring then contrast the two. Patterns and stripes are fashionable designs to wear at a festival and can be worn again, instead of a one hit wonder. Festivals are a time to celebrate all the best music while having a good time. Just like music, clothing is also an art so don’t be shy and dress to impress this summer.